Located moments from National Harbor, Old Town Alexandria and Washington, DC – Harborside Hotel is located moments from a region full of timeless destinations. 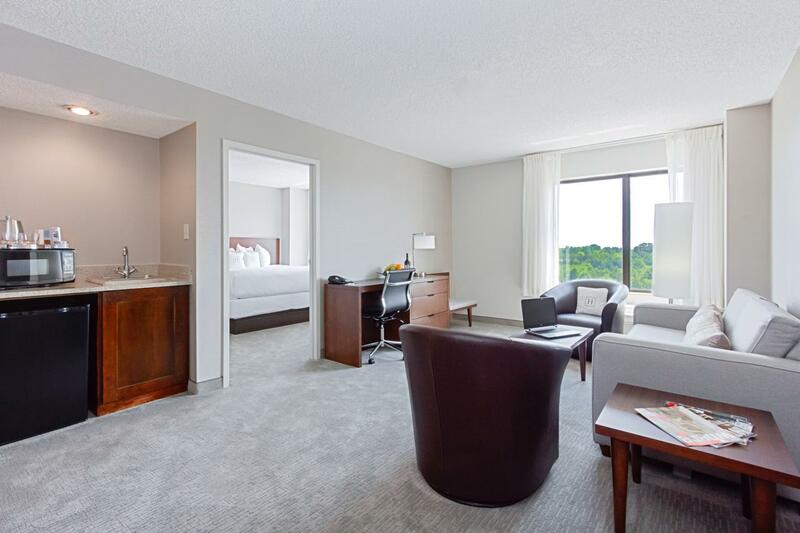 From your room, explore all the casual, energetic destinations just beyond the shores of the iconic Potomac River. 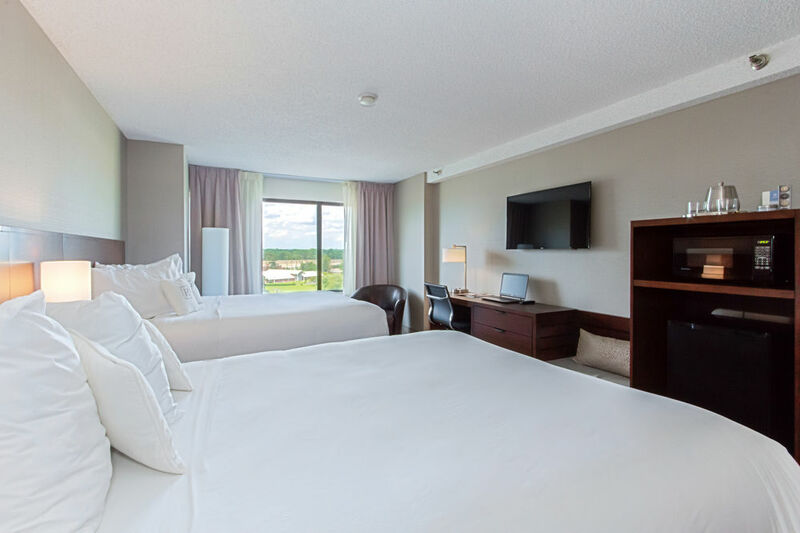 From the moment you arrive at Harborside Hotel until it’s time to say goodbye, our friendly staff will make you feel comfortable and welcomed, ensuring a stay that you won’t soon forget. Rise and shine with our convenient and tasty complimentary breakfast, or unwind with a glass of wine in K’s – our new bar and lounge. Need to get a little work done, stop by the full service business center and enjoy complimentary wifi throughout the hotel. 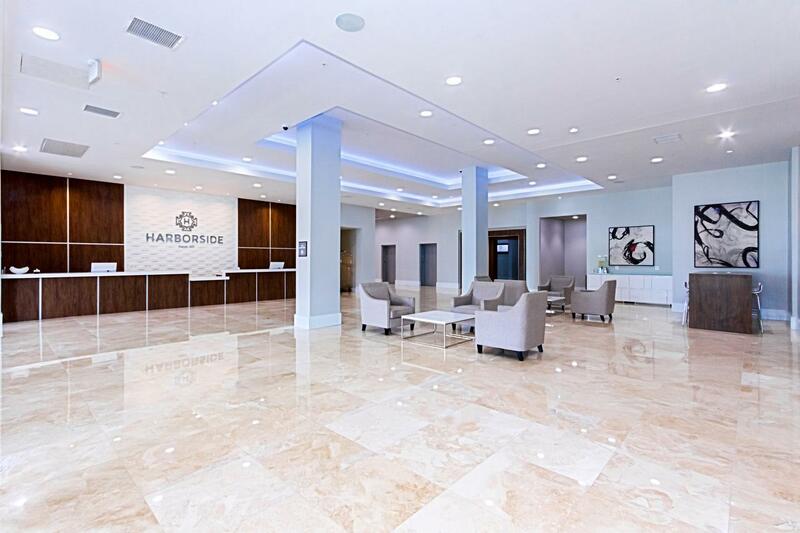 With a host of amenities, a location adjacent to National Harbor, Washington, DC and Old Town Alexandria, and a team that’s only concern is you, Harborside Hotel at National Harbor offers everything in a hotel you could want – and more!